Blue Dragon has been servicing the hospital and healthcare market for more than 25 years, and currently handle the demanding needs of many busy private hospitals and clinics in London and surrounding areas. Customers Own Stock or Dedicated Linen Rental service available, including both bedlinen and medical workwear. 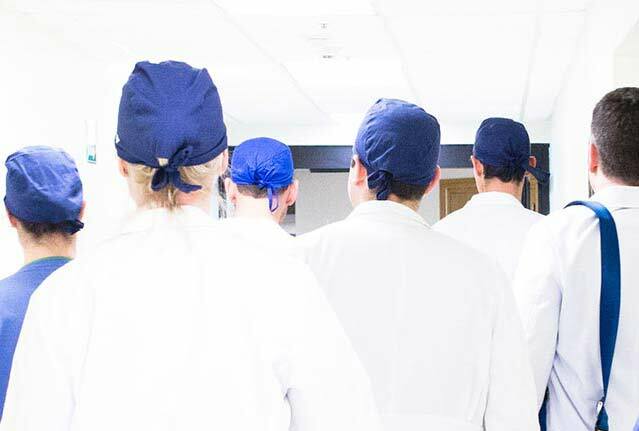 We are very experienced and fully understand the needs of the private medical industry, and pride ourselves on the close working relationships we develop with our clients. Receive a FREE no-obligation tailored quote from one of our laundry and linen rental experts about your workwear and linen services. 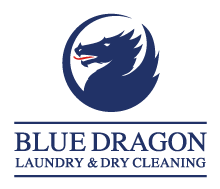 Please tick this box if you wish to receive news, promotions and email marketing communications from Blue Dragon. BS EN 14065 is the internationally recognised standard for certifying Biocontamination control systems for the laundry processing of textiles. 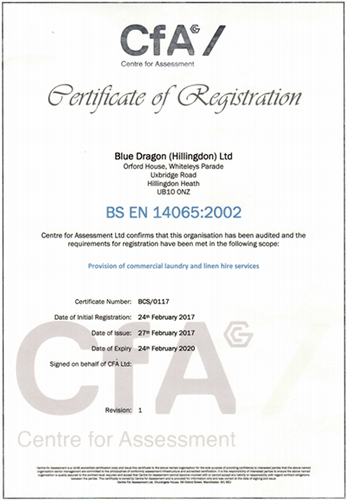 Holding this recognised certification demonstrates to our customers that Blue Dragon laundry recognises the relevant Biocontamination hazards and has the necessary controls in place to reduce the likelihood or stop these hazards being present in the laundered textiles.